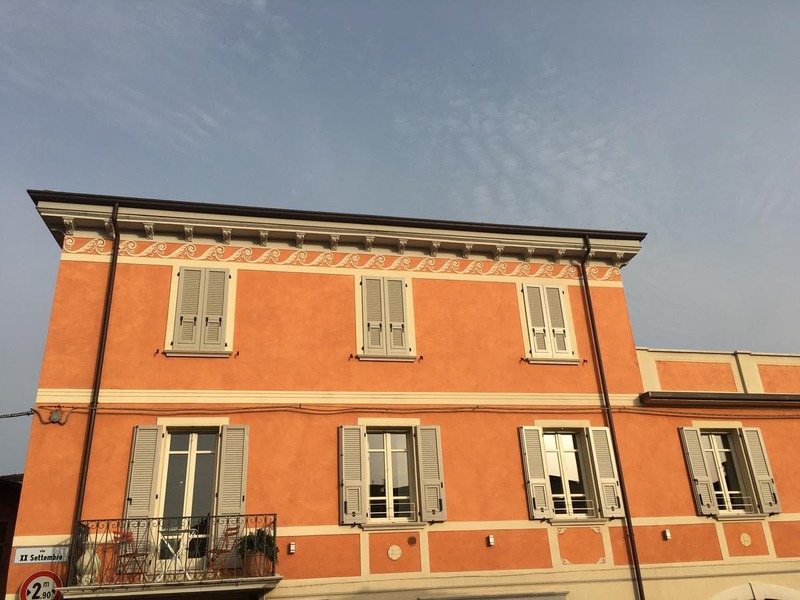 Piccolo Palazzo offers accommodation in a 19th-century building in the centre of San Felice del Benaco, 38 km from Verona. This apartment with a balcony consists of 2 bedrooms, a spacious living area, a modern kitchen, and a private bathroom. It is complete with parquet floors, LED TV and a washing machine. The area is popular for golfing. Sirmione is 12 km from Piccolo Palazzo, while Riva del Garda is 41 km away. Guests can enjoy various activities in the surroundings, including windsurfing, diving and cycling.